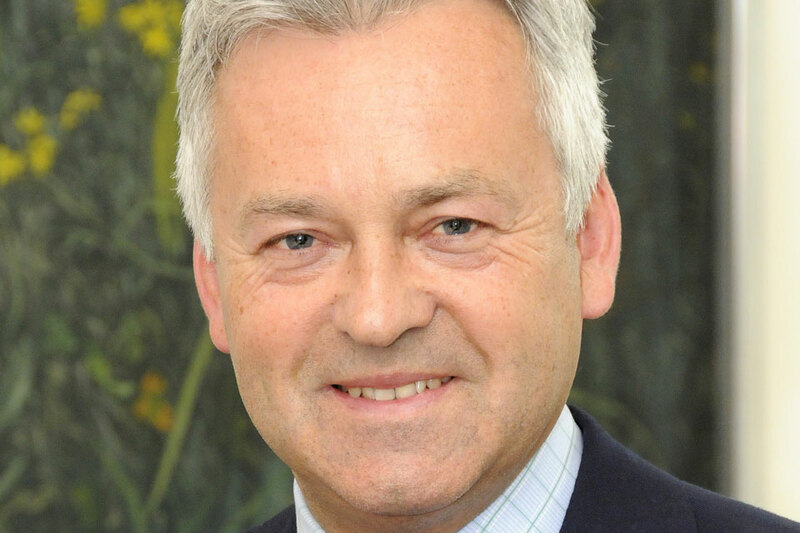 Below is the text of the speech made by Alan Duncan, the Minister of State for Europe and the Americas at the Foreign & Commonwealth Office, on 9 May 2018. Good morning everyone and thank you for joining us for the launch of the new iteration of UK policy towards the Arctic. I’m sure it will be an absolute best seller. This country’s long history of exploration and endeavour in the Polar Regions is the stuff of legends. With any luck that means you will not mind if I say a few words about ‘Beyond the Ice’. All of us understand that the Arctic region is of fundamental importance, not only to the people who live and work there but also to the health of the planet. It is now 20 years since the UK became one of four original observers to the newly formed Arctic Council. We remain as committed as ever to the Arctic States and the indigenous peoples of the Arctic and to securing a sustainable future for them that benefits us all. That is what this new Policy Framework is all about. It is five years since the last one, and as we are all too well aware, a great deal has changed in the Arctic region in that time – most significantly, the unprecedented decline in sea-ice cover and thickness, and the steady rise in average temperatures. These rapid changes have drawn greater attention to the Arctic – in ways that can present both opportunities and challenges. The UK takes seriously our responsibility to ensure the security and stability of the region and to work collaboratively to address them. In ‘Beyond the Ice’, we set out the UK’s three main commitments to the region. The first is to bring our world-class science to bear in helping to understand the changing Arctic and to find solutions to the challenges that presents to us. That means supporting our top scientists and their international collaboration on the Arctic – particularly as the new Agreement on Enhancing Scientific Cooperation in the Arctic is implemented. Already, nearly two-thirds of the UK Arctic research papers have international co-authors. We think this is the right approach, and want to encourage more of it. The UK Government is investing both manpower and finance in pioneering Arctic research. Man and woman power in the form of our Science and Innovation Officers in our eight Arctic State Embassies and the Arctic Science Office. Finance in the shape of £16 million in the 5-year Changing Arctic Ocean Programme and a further £2.3 million for UK-based scientists to take part in MOSAiC, which many of you will know, is a truly international study of the Arctic climate. The second commitment we make in ‘Beyond the Ice’ is to help protect the fragile environment of the Arctic for the people who live and visit there. The UK is already a global leader on addressing global climate change and tackling the accumulation of pollutants in the world’s oceans. Our commitment to the Paris Agreement and Sustainable Development Goals is underpinned by our Clean Growth Strategy and we have consistently been at the forefront of international regulatory changes to reduce global greenhouse emissions on land and at sea. We are also taking great strides to reduce the accumulation of plastic waste in the world’s oceans, including through our 25-year Environmental Plan, which commits us to achieve zero avoidable plastic waste by the end of 2042. Given that the nearly all of the litter found in the Arctic comes from elsewhere, it is essential that we all take action to stop it. We will gain further insights into the impacts of climate and environmental change on the Arctic when the report ‘Polar Oceans: status and change’ – which was jointly commissioned by the UK and Norway – is published later this year. Our third commitment in ‘Beyond the Ice’ is to support responsible and sustainable development of the region, and ensure that its people are the first to benefit from the increase in prosperity that a changing Arctic may bring. Changes in the Arctic also present economic opportunities for the UK. Shrinking summer sea-ice could cut the travel time between Asia and Europe by 10 days, bringing benefits in terms of reduced costs, lower fuel consumption and less pollution. However these potential benefits do not give us – or anyone else – the right to run roughshod over the needs of the region and its people. That is why our priority will be to encourage development that is both sustainable and responsible. To sum up, the UK remains a global leader in supporting environmental protection, international cooperation and the rules-based system. We are home to world-leading research scientists and cutting edge business investment. ‘Beyond the Ice’ demonstrates our continued determination to harness and share these assets and to work together to understand, protect and improve the Arctic, for the benefit of all, for generations to come.